To make a perfect cup of tea you'll need a Cute Tea Cozy! 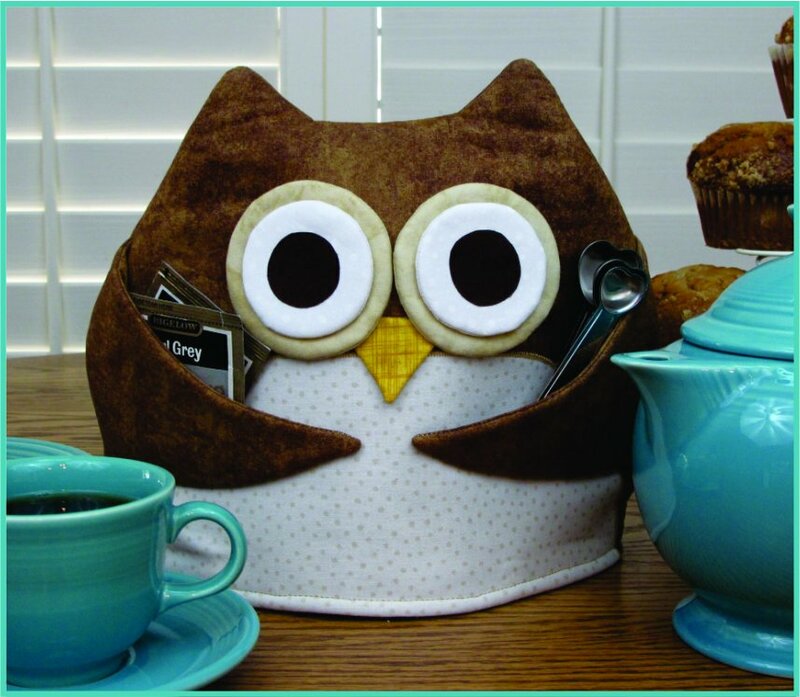 Includes full-sized pattern pieces and step-by-step instructions to make this fun and functional over-sized Owl Tea Cozy. Finished size 10" x 13" - big enough for fancy, regular and Brown Betty teapots too!